Unbeatable Prices! 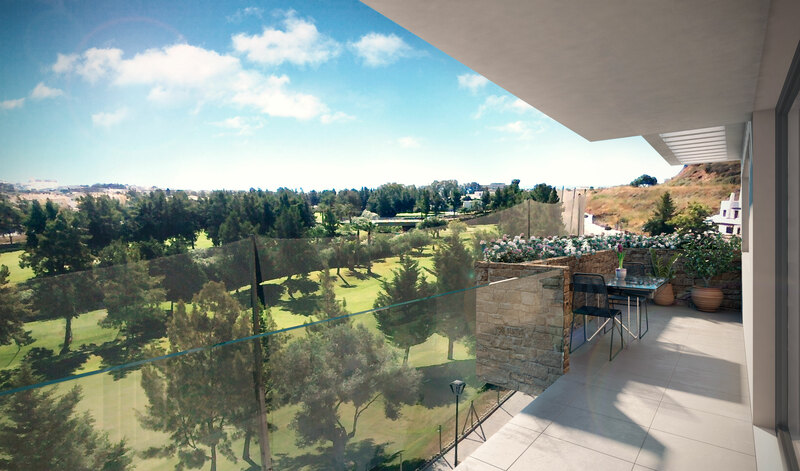 Spectacular luxury residential complex centre Estepona. SUNSHINE COSTA DEL SOL is a legal firm of Integral Real Estate Consulting, directed and managed by lawyers registered in the Illustrious Bar Association of Málaga, Diana Patricia Rabin Spector, Collegiate N * 6381, and Francisco Alarcón Perez, Associate N * 7455. 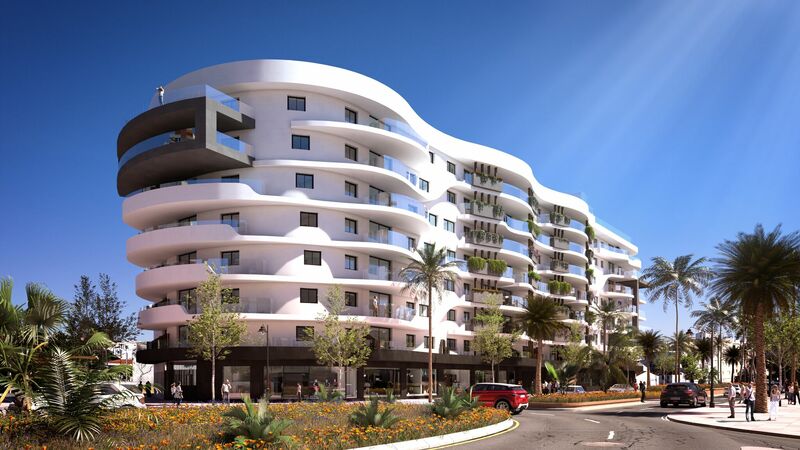 Taking into account the provision of the best investment opportunities offered by the market, commercially intermediates and provides legal advice in buying and selling operations and real estate leasing for our customers. Likewise, our service also includes Administration of Communities, under the responsibility of Mr. Francisco Alarcón Pérez, Associate Administrator N * 40529 of the National Association of Property Administrators; Legal, financial and fiscal advice regarding investments; integral processing of the credit taking (in case of being necessary or advisable), so that the client carries out the operation in the best possible market conditions; and after-sales service of decoration, interior design, maintenance and administration of the properties of the Costa del Sol. 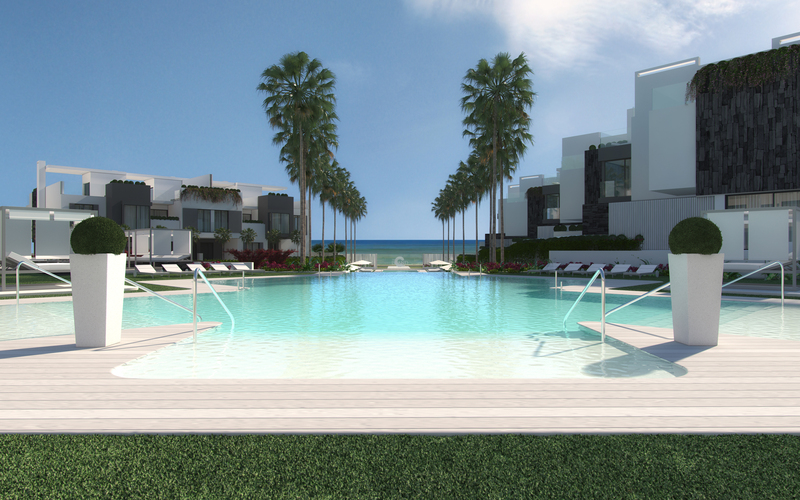 We have an agile real estate network along the Costa del Sol. 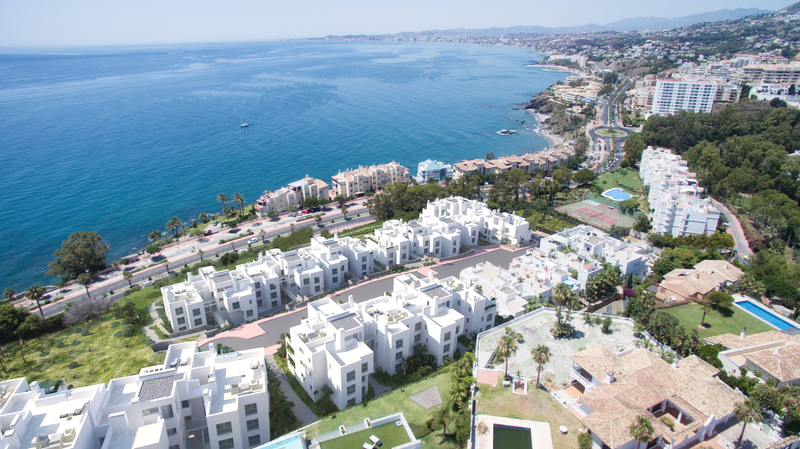 The Business Center operates in the city of Marbella, with offices in San Pedro de Alcántara and Mijas, and the geographic area of ​​action of the network is the Costa del Sol. In our unbeatable facilities our Legal and Financial Department, the Administrative Department, the e-commerce Division, (the department of the Company dedicated to serving the investment and customer service needs of the on-line customer), and the Golden Division, (dedicated to the attention of large-scale projects). The network is identified with a clear institutional image, unifying the external aspect of the premises and of the entire promotion.